Welcome to the first show of the new year. We had some technical issues this week and it pushed back the podcast a little, but we have a fun show for you. The whole gang’s here and Chewie brought in some great tapes of the Great Old Ones of the Reno scene. Joining us also are Sam O’Brien and Victoria Velasquez. Sam O’Brien is a leading comic and writer at Empire Improv, making audiences laugh since at least a couple of days ago. 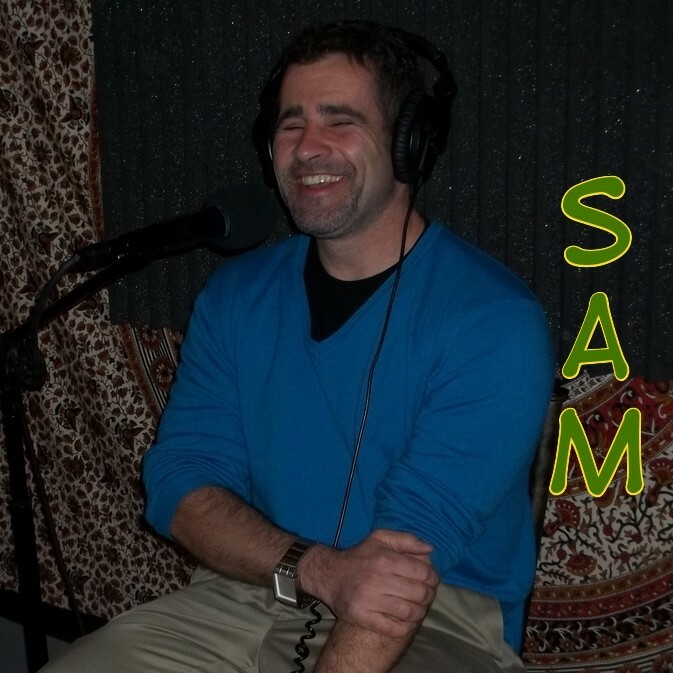 A busy man, Sam is also a teacher at Rainshadow High School and very involved in the Reno arts and education communities. He joins us this week mostly as a comic, but has some upcoming events related to the high school that he is really excited to promote. Victoria Velasquez is also in the studio with us. 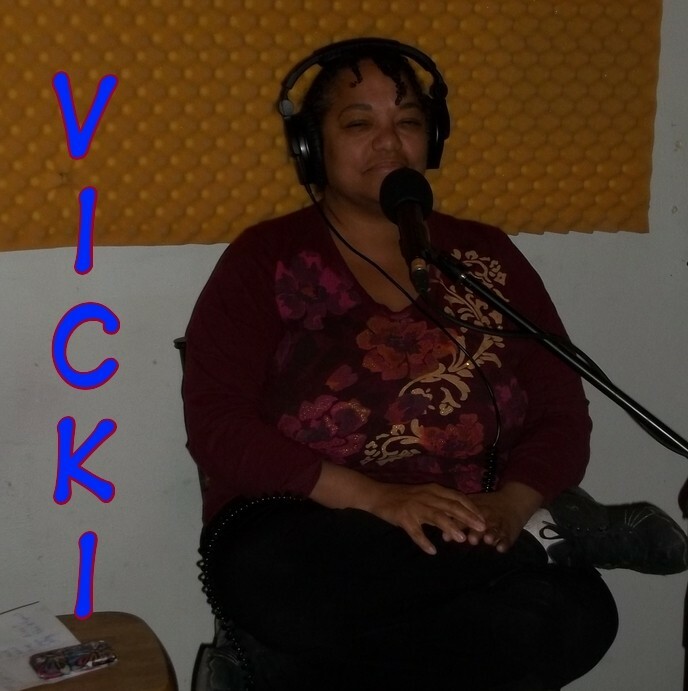 A fellow teacher at Rainshadow, Vicki is also involved in the Reno art scene as a resident artist at Reno Art Works. You can find her there most evenings as well as her work hanging on the walls of her studio space at RAW. I could say more about what they’ve got going on, but that’s for you to find out when you listen. Again, a big thanks to Sam O’Brien and Victoria Velasquez for being on the show!